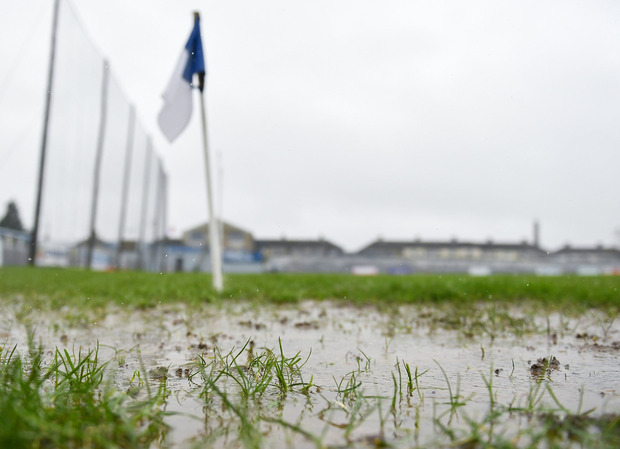 The postponement of games in yesterday's Division 1A Allianz Hurling League is going to cause headaches, consternation and a potential fixture pile-up that John Mullane believes is going to affect club players the most. John joined Will Slattery, Michael Verney, Roy Curtis and Tomás Ó Sé on this week's show and voiced his anger at the problems that could be caused. "With no gap week in the schedule it means the clubs are going to be affected and club players going into the unknown again. It's totally unfair on them and this could be the tipping point where the club scene erupts." In football, there's further headaches for James Horan's Mayo and Tomás Ó Sé believes their old failings are still there. "What it boils down to is simple things that seem to go wrong for them constantly. They are not clinical enough, plus they don’t have a player to attack, run, take teams on and cause fear in the opposition." And what about Kerry’s impressive start under Peter Keane? With a strong youthful core coming through, Roy Curtis believes they could be like Manchester United’s Class of ’92.